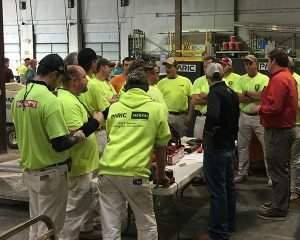 Cincinnati General Contractor | Construction Leader | PARIC Corporation. 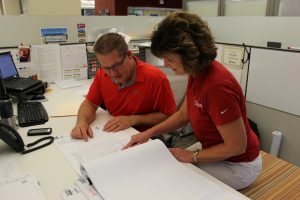 As the pioneers in providing design/build solutions in the Midwest, out team is mindful of the engineering challenges that affect your bottom line. 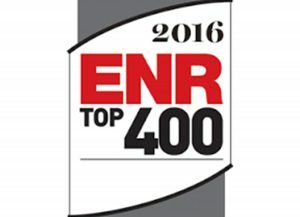 PARIC Corporation was established in 1979 and is a premier Cincinnati general contractor, and is ranked nationally in the ENR Top 200. 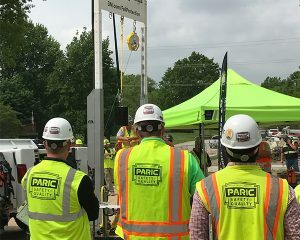 As a premier General Contractor, Construction Manager, and Design/Builder PARIC provides a complete range of construction services, specializing in commercial, interiors, academic, healthcare, historic renovation, hospitality and entertainment, senior living, and multi-family. 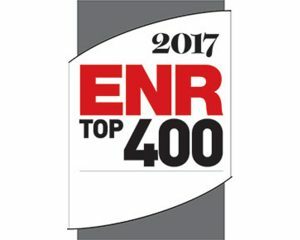 We are always on the forefront of construction advancements, utilizing the latest in virtual design and construction technology. PARIC partners with our clients to help build their vision by providing a level of quality and service that we believe is unmatched. Every day, PARIC is focused on Building Excellence to Move our Community Forward. 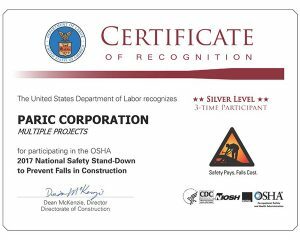 Leading up to National Construction Safety week PARIC employees completed over 1,250 hours of safety training.